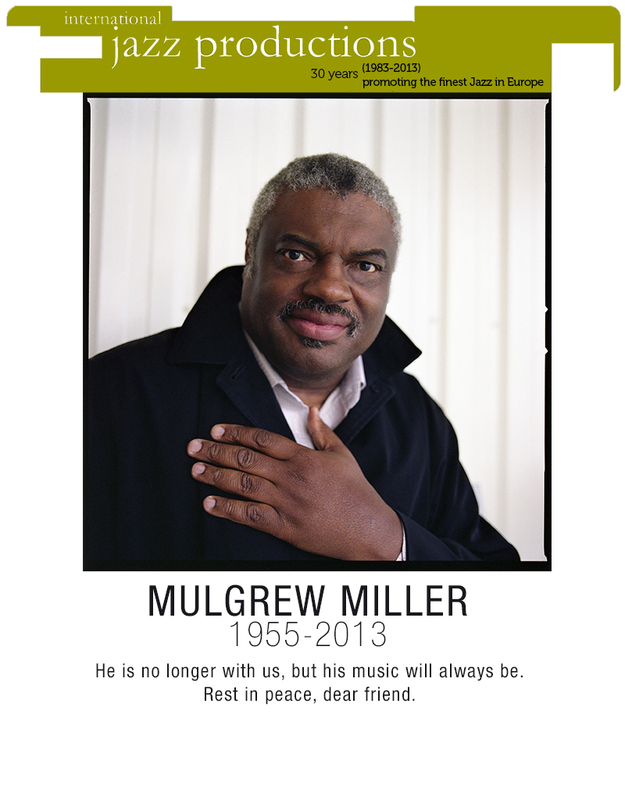 Mulgrew Miller was born in Greenwood, Mississippi, in 1955. He was picking out melodies on the piano at six, taking lessons at eight, and going on gigs with his older brother by ten. As a teenager, he soaked up every kind of music available in his small Southern hometown: country & western, gospel, rhythm & blues, classical European and traditional blues. But not until he heard his first jazz record (by Oscar Peterson) did he find a focus for his passion. I was blown away, he recalls: it was a life changing event. I knew right then that I would be a jazz pianist. Miller chose the easy does it approach at age 15, focusing on careful attention to craft, impeccable choices in the musicians to surround himself with, and a balanced life that included a stable home and vegetarian lifestyle. He found friends-mentors like James Williams and Donald Brown at Memphis State University who taught him to listen to the greats, saxophonist Bill Easley who got him his first professional gig, and Ray Charles sideman Rudolph Johnson who introduced him to Eastern spirituality. These influences, combined with the teachings of Martin Luther King Jr. and the lessons of the civil rights movement integral to his Mississippi childhood, shaped him as both a person and an artist. His professional career started, aged twenty, with the Duke Ellington Orchestra, led by the late Mercer Ellington. During his formative years as a sideman, Mulgrew also worked with Art Blakey’s Jazz Messengers, Woody Shaw’s Quintet and Betty Carter’s group. He was also one of the founding members of Tony Williams’ Quintet. The experience gained with such luminaries allowed Mulgrew to rapidly become established as one of the most in demand pianists in the New York scene. 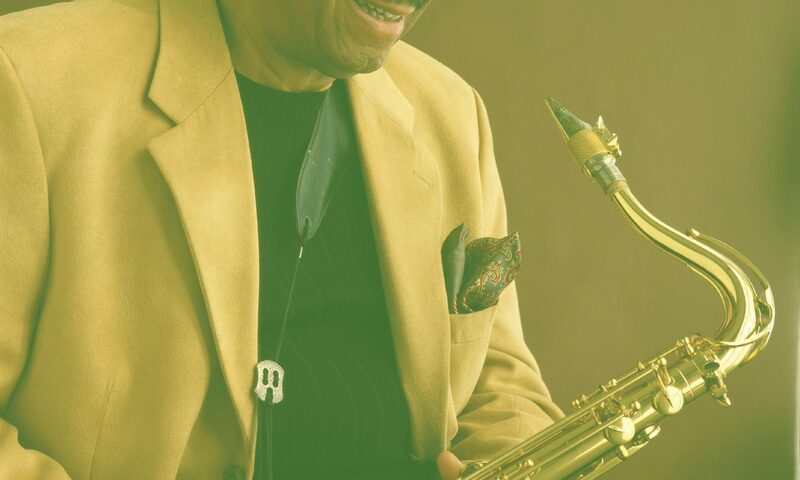 In 1985 Miller made his first recording as a leader for producer Orrin Keepnews’s former label, Landmark. During the nineties Mulgrew developed his career as a leader of his own trios/quintets, recording an impressive series of albums for RCA/Novus. In 1995 Mulgrew toured Europe and the US sharing the stage with fellow pianist Kenny Barron. Mulgrew has also been noticed in various all-star groups, such as The New York Jazz Giants, One Hundred Golden Fingers or the early editions of Jazz at the Philharmonic Revisited. In 1999 Mulgrew started working with virtuoso bassist Niels-Henning Ørsted Pedersen: together they recorded Duets, a wonderful CD for Bang & Olufsen featuring the music of Duke Ellington and Jimmy Blanton. The duo became a trio in 2000, with the addition of the exuberant drummer Alvin Queen, and performed in Europe until the untimely death of Pedersen in 2005. In recent times, Mulgrew has been part of Ron Carter’s trio, also featuring guitar wizard Russell Malone. 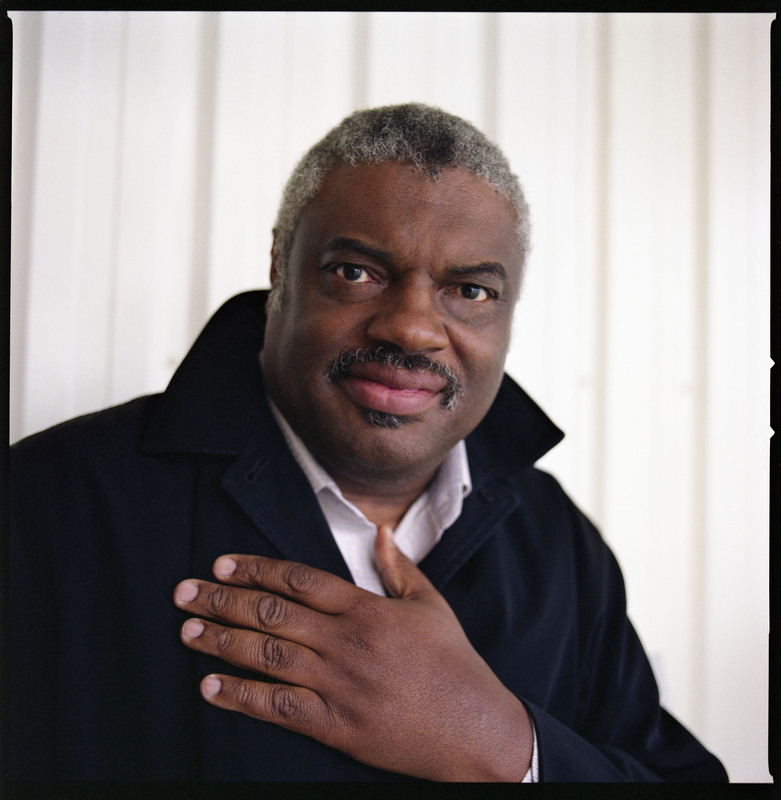 Mulgrew Miller has recorded with almost every known Jazz artist in the scene, from Joe Lovano to Nicholas Payton. In fact, he remains one of the most recorded pianists in the scene today, second only to Kenny Barron, with over 400 recording sessions to his credit. Some of his releases on MaxJazz include The Sequel (2003), featuring his sextet Wingspan, Live at Yoshi’s volume 1 and 2 (2004 & 2005), with Derrick Hodge and Karriem Riggins and Live at Kennedy Center volumes 1 and 2 (2006 & 2007), featuring Derrick Hodge and Rodney Green. His latest CD, Solo, appeared in 2010 on Space Time Records. On May 20, 2006, Miller was awarded the honorary degree of Doctor of Performing Arts at Lafayette College’s 171st Commencement Exercises. As of 2006 he is the Director of Jazz Studies at William Paterson University. A highly original composer, Mulgrew has moved, as an interpreter, from such influences as McCoy Tyner, Oscar Peterson and Wynton Kelly to become very recognizably his own man, powerful, lyrical, and imaginative.